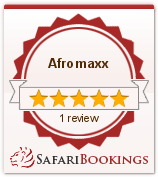 For active travelers we have a riding safari through the savannas with camping nights and bush fire. 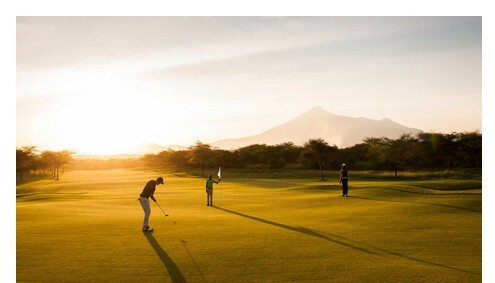 Luxurious itinerary comes to our golf journey including a safari into the Serengeti and you play golf on one of the 10 best golf courses in Africa. There are also several fantastic hiking tours in Tanzania which are less know – so you can be sure not to meet so many tourists. 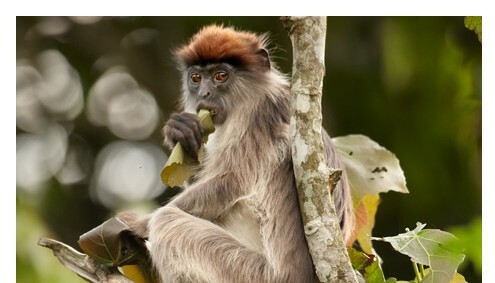 For example: Do you know the Udzungwa Mountain National Park? It is the only park in Tanzania, which cannot be explored by car. 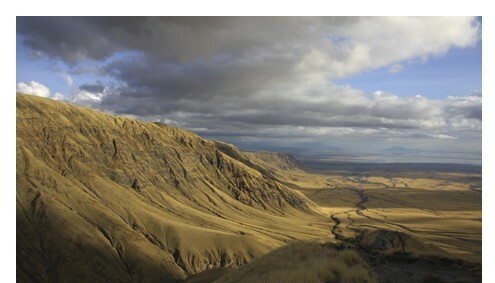 Also there are really great treks down the east African valley from the Ngorongoro Crater to Lake Natron. If you love Africa, just discover more of Tanzania. 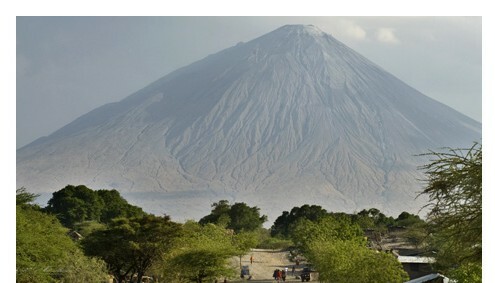 Mount Meru is one of the most beautiful volcanoes in Africa, although it is often the Kilimanjaro in the shadow of his big brother unjustly. The four-day ascent through regions with many giraffes, zebras, buffalo and monkeys. Grasslands, dense rain forest with moss covered trees, wild flower meadows and rocky Lavaabschnitte be overcome on the varied trek. You like active travelling? You want to see elephants, lions, zebras and giraffes on safari? But you do not sit every day in the jeep? 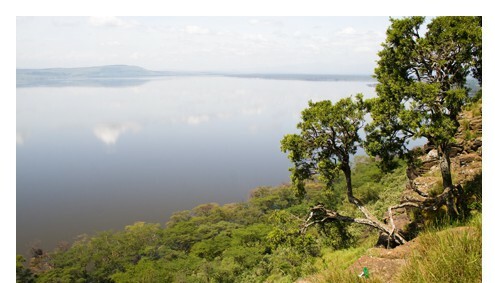 You would like to connect to your walking safaris and game drives varied with each other, experiencing an exciting lev river-migration and a walk on the crater? Then this tour is just the thing for you. 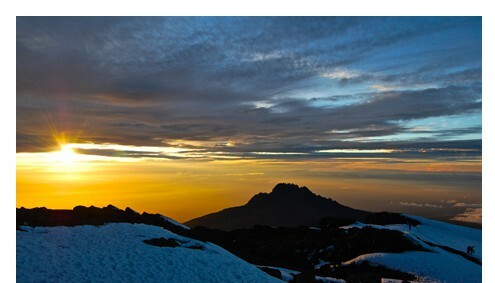 The mountains are often referred to as "Galapagos Islands of Africa" and are a unique and exciting wilderness paradise in the mountains. Over 2,500 plant species are a botanical wonderland. 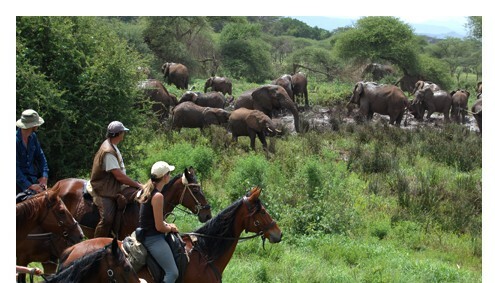 To be outdoors in the bush and to approach elephants, zebras or giraffes on a horse is the ultimate outdoor experience! During this Ride safari, you will travel through various game areas with very different vegetation. In the Busch-Camp the outdoor atmosphere continues to live and lets you feel 24 hours of nature. In the evening there is a cozy camp fire. The little white ball is flying in the blue sky and rolls over the green. The view over the crystal clear waters of the Indian Ocean with its white sandy beach. In the air are exotic smells. The Sea Cliff Resort Zanzibar is a real paradise - not just for golfers. With its idyllic beaches and coconut palms on the white beaches, Zanzibar is the epitome of deceleration. Duration: 8 Days Price: 3.685 USD p.P. From the highlands of Ngorongoro you can hike in a multi-day hike to the foot of Lengai and enjoy a fascinating volcanic landscape on the East African grave breach. The area belongs to more than 8,000 square kilometers of protected area of Ngorongoro (NCA), in which the preservation of natural resources and wildlife with the integration of the Maasai was realized. Duration: 7 Days Price: 1.585 USD p.P.